U.P. Town Center has always been mistaken to UP Town Center and vice versa. Obviously, the two have the same spelling but actually pronounce differently. UP Town Center is located in Katipunan, Quezon City while the latter is in BGC, Taguig City. U.P. Town Center is a property own by Ayala while UPTown Mall is by Megaworld. U.P. Town Center could be considered as a community mall or we can say a University mall, being surrounded by famous schools like UP Diliman, Ateneo University and Miriam College, there are other schools around the area, but mostly these are the people you would usually see hanging around the said mall. A whole day is definitely recommended if you plan to do a Siargao Island Hopping tour in the Philippines. Aside from enjoying surfing, food, beach and scenery around the main tourist hub, General Luna, doing the Siargao Island Hopping tour will complete your trip to fully immerse your self in the place. 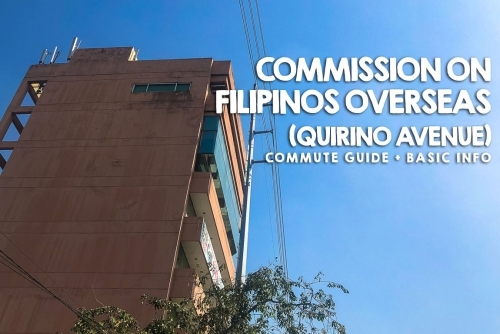 The Commission on Filipinos Overseas (CFO) is a government agency under the office of the President that you could possibly encounter if ever you would be planning to be immigrant to another country. CFO’s major responsibility includes the upholding the interests, rights and welfare of overseas Filipinos and strengthening their ties with the Philippines. The agency is also committed to effectively and efficiently deliver gender-responsive policies, programs and services for the well-being and empowerment of the community of Filipinos overseas. Twenty minutes from Davao City, you will arrive at the so called beach of Davao – Samal island. 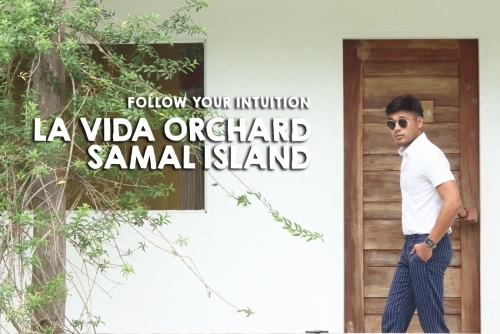 The Island Garden City of Samal is actually a 4th class city in the province of Davao del Norte. It’s city center is located at Peñaplata where you could find shops, restaurants and other things you might be needing on your stay. 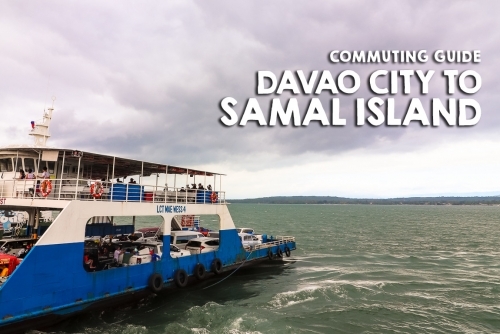 Commuting to the island is really easy and with boat transfers that run for 24 hours, you wouldn’t have a problem if ever your flight got delayed and/or you decided to do your errands very late within Davao City. If you are planning to visit the island, here is a simple commute guide you can used especially if it would be your first time in this place.